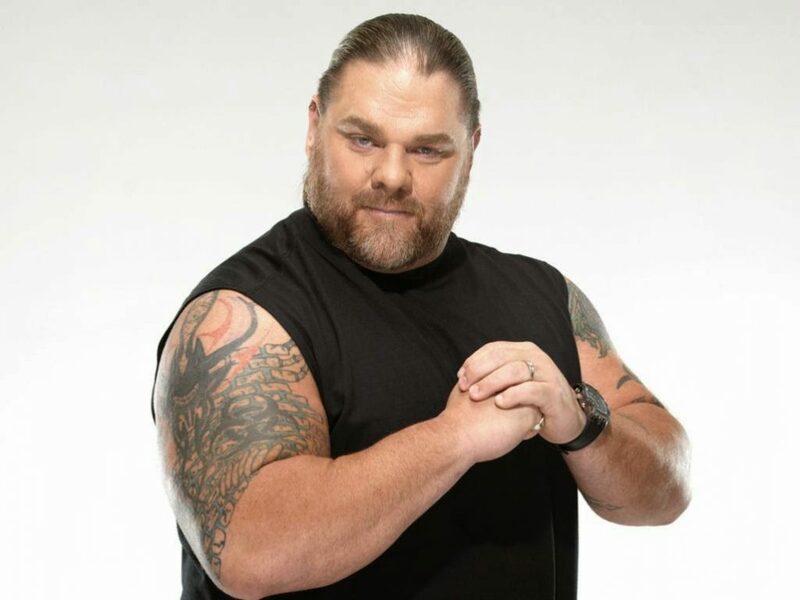 Bill Demott confirmed on Twitter that he will be a playable character in the WWE 2K15 game. Below we have a list and pictures of all the playable characters announced so far courtesy of IGN. ← JBL is forced to go on a “Road Trip of Enlightenment” to become a better person (Video).